An exotic instrument travels to its new home. Read the complete Gamerlan article in the latest issue of the Elbphilharmonie Magazine (German only). Marcilly-le-Châtel: A village almost 100 kilometres west of Lyon, at the edge of the Auvergne. Something very precious and exotic lay here for a while, safe and dry, in the basement of a house covered with creepers, set back from the main road. Jean-Pierre Chazal doesn’t know exactly how long it has been there: the house belongs to his father, and Chazal himself lives in Paris. One particularly hot day in August 2016, Chazal takes three men from Germany down into the basement. They have found out about the object lying unused in his father’s cellar, and they may be interested in buying it. The men are looking for a gamelan for the Elbphilharmonie in Hamburg. A gamelan is an ensemble of Indonesian musical instruments, the main components being gongs and metallophones. An ensemble of musical instruments that consists first and foremost of idiophones with a specific pitch. An idiophone is an instrument that creates sound primarily by the instrument as a whole vibrating. The instruments don’t need to be played by a skilled performer: they only have to be struck. 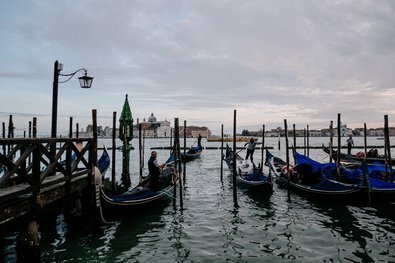 The specific sound is created by the vibrating bronze material – a warm stream of sound within which complex rhythmic patterns are improvised on, producing an effect that seems exotic and hypnotic to Western ears. 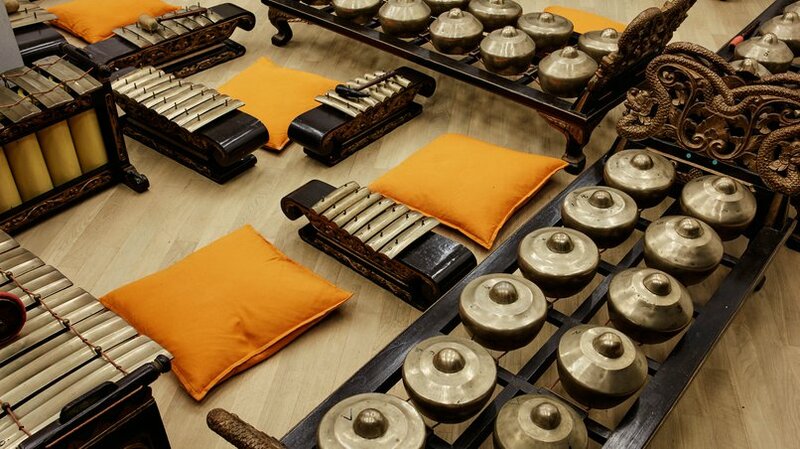 The word gamelan is used to denote the multi-part instrument itself, its players and the music thus produced. In Eastern Asia the gamelan has been in use for hundreds of years on religious occasions, at family celebrations, and to accompany dancing, puppet theatre and shadow puppetry. It is mainly found on the two islands Java and Bali, which are both part of Indonesia. Balinese gamelan music tends to be fast, while the Javanese version is a good deal more leisurely in tempo. The youngest of the three visitors in Marcilly-le-Châtel was Steven Tanoto, 29, who understands the structure of the gamelan right down to the finest details. 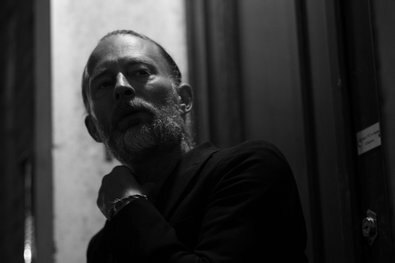 He was born on Sumatra, but grew up in Hamburg, where he graduated with a master’s degree in composition. He is able to notate the intricate, pleasantly soothing Javanese music by ear. Steven interrupted his holiday in France in order to examine and test the gamelan for the Elbphilharmonie. I suggest that the gamelan be referred to as Sêkar Kênanga (Great Lord Prince Fragrant Blossom). Tanoto is certainly the ideal mediator between the musical culture of Eastern Asia and the needs of the participants attending the gamelan workshop in Hamburg. And in Marcilly-le-Châtel, after trying out the instrument for a while on the terrace, he suggested that it be bought for the Elbphilharmonie. Another gamelan expert accompanying him agreed. In the course of the next few weeks the third man in the Elbphilharmonie team, Benjamin Holzapfel, finalised the deal with Chazal. And he in turn is happy that his bronze treasure has found a new home where it will be played. Just before Christmas 2016, the gamelan finally arrived at its destination: the port of Hamburg. 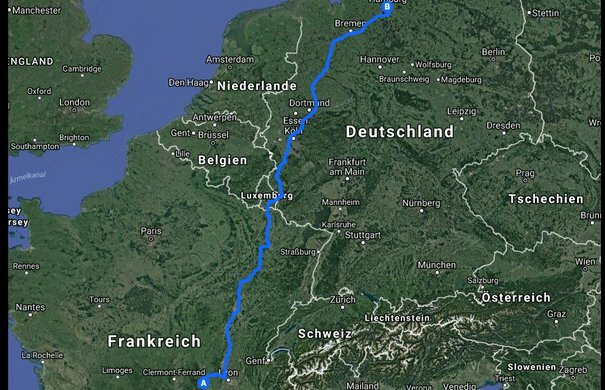 Carefully packed, it was brought all the way from Marcilly-le-Châtel to the Elbphilharmonie in a7½-ton truck. 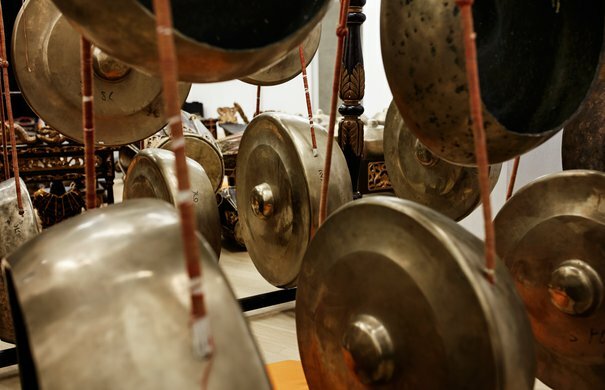 Since then, many workshop participants have had the chance to admire it in its full magnificence: the gamelan actually consists of two separate sections – instruments for the five-tone Slendro scale, and instruments for the Pélog scale, which has seven tones. In the meantime, the gamelan has also been given a new name. 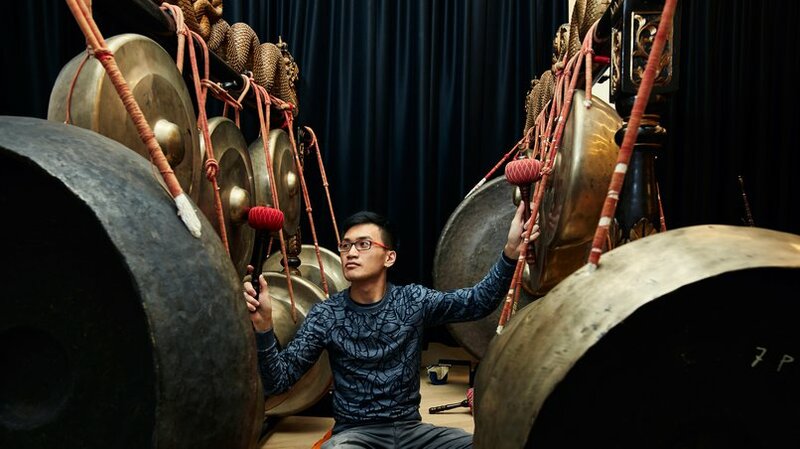 Steven Tanoto deciphered the Javanese inscription on the inside of the new big gong, from which the entire instrument traditionally takes its name. The inscription runs thus: »Ki Agêng Panji Sêkar Kênaga«. Ki means lord, Agêng means great, a Panji is a knight or prince, and Sêkar Kênaga refers to the intensely-scented blossom of the ylang-ylang tree, which is similar to a magnolia. 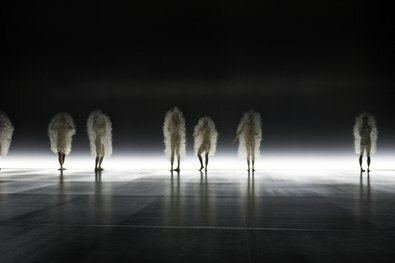 »I suggest that the gamelan be called Sêkar Kênanga«, Tanoto wrote to the Elbphilharmonie. The gamelan has been charming people’s ears with its strange and delightful sound since September 2017, produced by little hammers and felt-covered sticks in the hands of an enthusiastic ensemble, which will be making its first public appearance at the Elbphilharmonie in January. Members of the audience who close their eyes will certainly be able to smell the sweet fragrance of Javanese blossom. 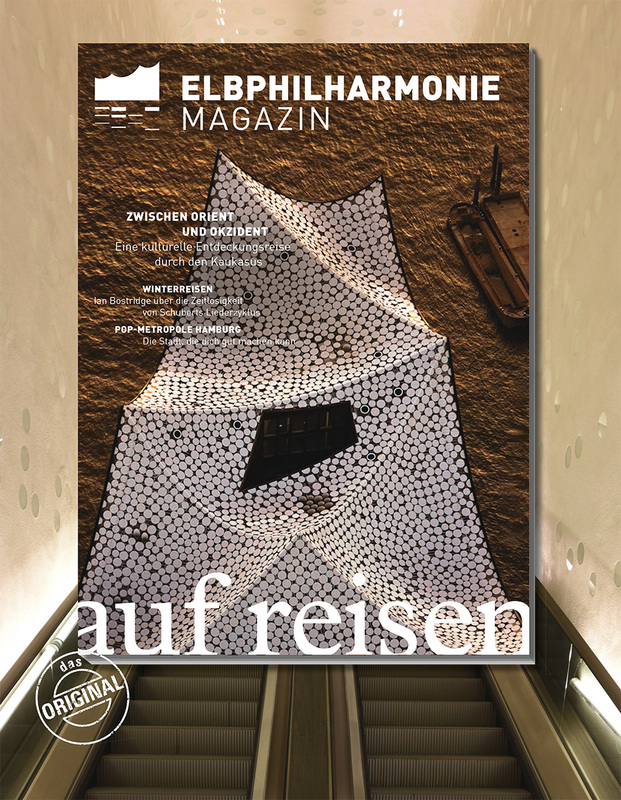 Read more in the latest Elbphilharmonie Magazine »Auf Reisen« (German only).